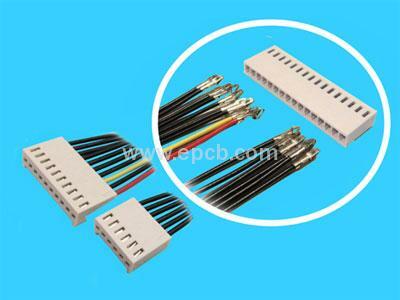 In the type of printed wiring board or PWB, the image of the circuit pattern is shaped photographically on a photosensitive material like plastic film or glass plate. 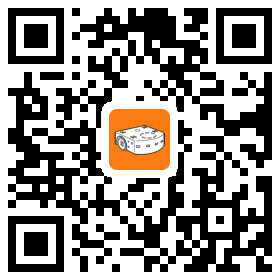 Currently, the image is transferred to the circuit board by screening or photo printing. A direct laser can be used to image the resist onto a PWB board directly. Here, the conductor image is formed on the photo-resistive material by a laser plotter, which is laminated to the board without passing through the steps of creating photo tool. On discrete wire boards, conductors are made directly on wiring board using insulated copper wires. Multi-wire and multi-wrap are two good interconnection techniques in discrete wire. The method allows wires to be crossed so that the single layer of wiring can match multiple conductor layers in graphically produced boards, thereby providing a high wiring density. Single-sided board only has circuits printed on one side of the board. 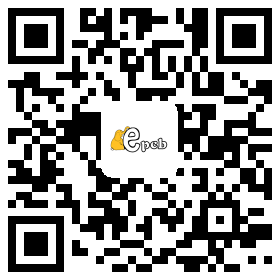 The etch resist is printed by a screen printing technique, and the conductor traces are formed by the residual copper foil exposed by chemical etching. 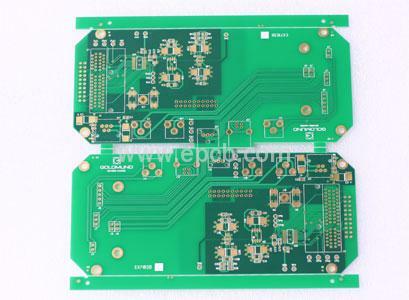 Double-sided board has circuits printed on both sides of the printed wiring board. Multilayer board has three or more circuit layers. Their applications are limited to complex industrial electronic products such as hand-held camcorders, phones and audio drives.